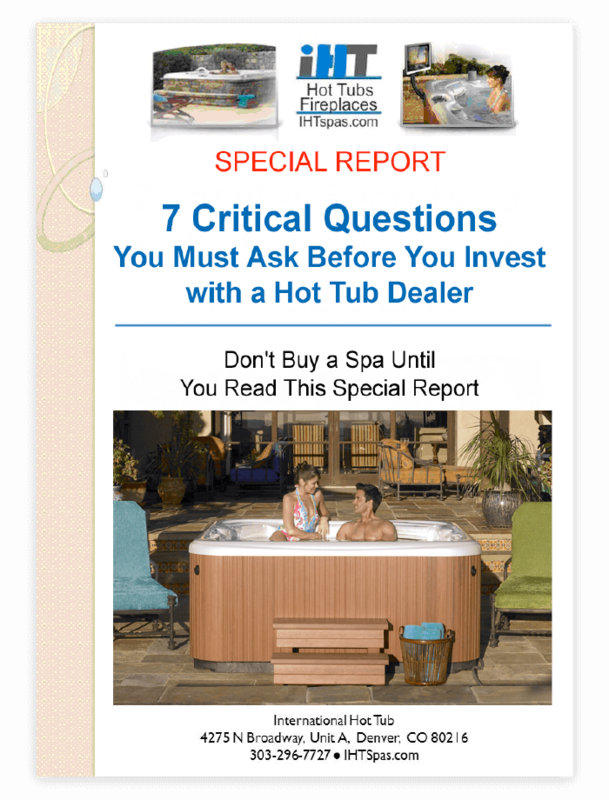 7 Critical Questions You Must Ask Before You Invest With a Hot Tub Dealer. Make sure you know who you are working with and what is included in your hot tub package. 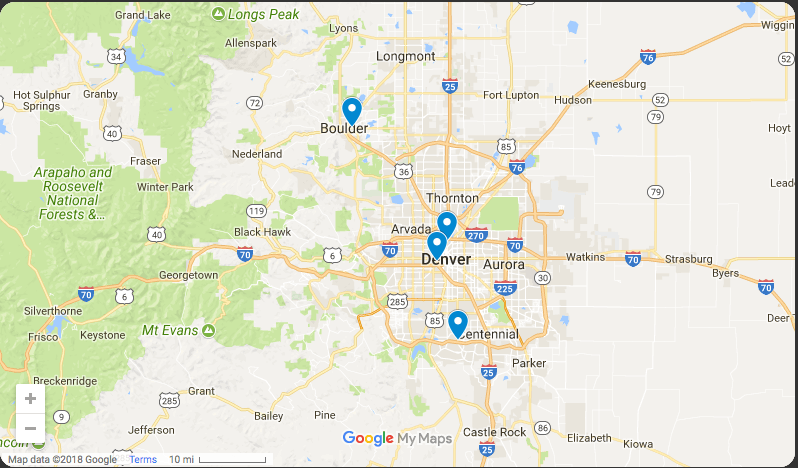 “7 Critical Questions You Must Ask Before You Invest With a Hot Tub Dealer” is a great buyer’s guide for anyone considering purchasing a hot tub. Simply fill out the form and you will be redirected to a page to download the guide immediately.